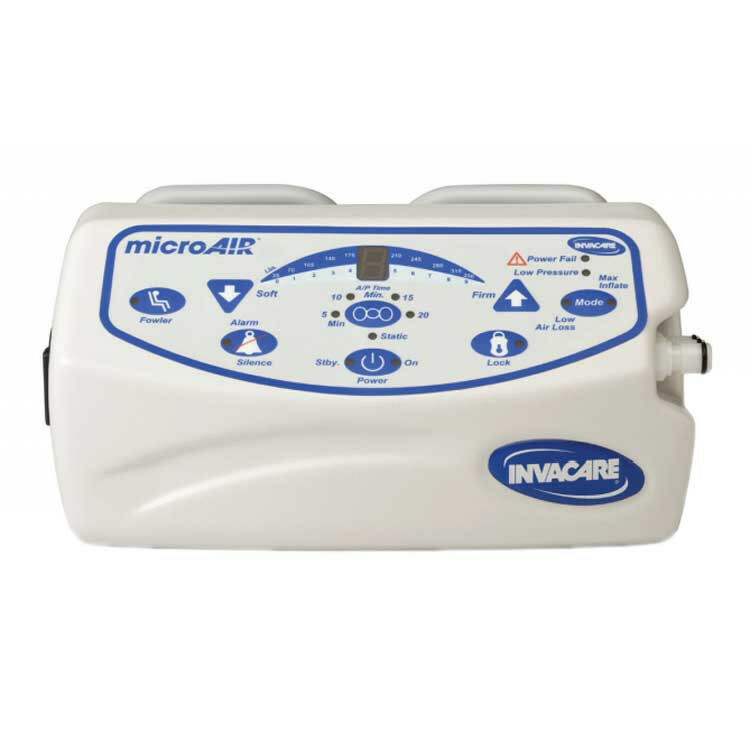 Invacare MA50 microAIR Alternating Pressure Overlay is designed to provide constant pressure monitoring. 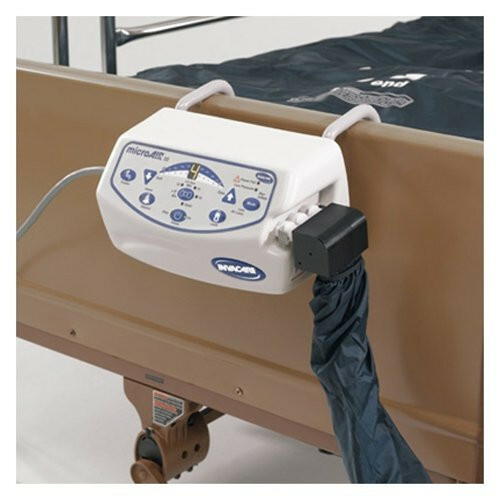 This allows caregivers to monitor patients and maintain appropriate pressure to reduce interface pressure to aid in the prevention and treatment of Stage I and IV pressure ulcers. 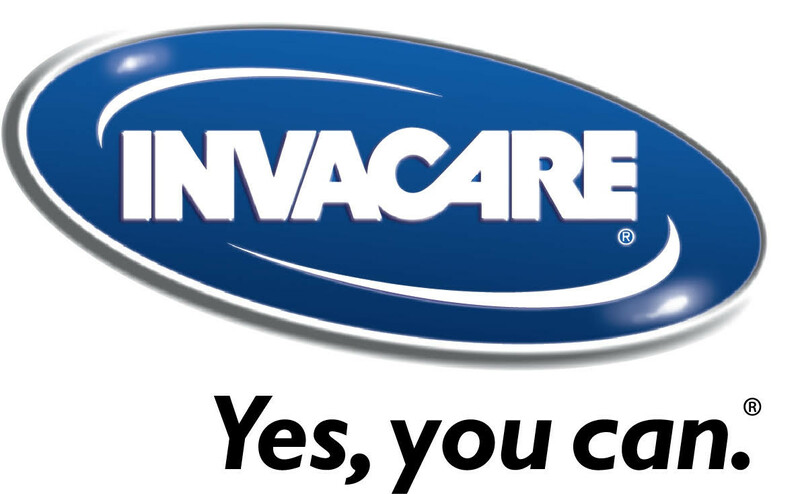 The Invacare MA50 microAir Overlay stays inflated in the event of a power outage as long as the hose is connected to the compressor. 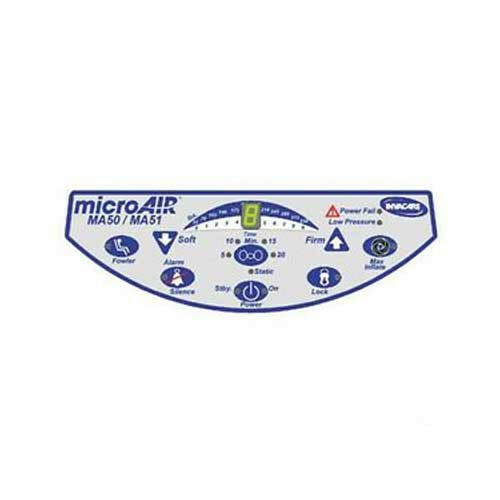 It features lockout settings that prevent accidental pressure adjustments. 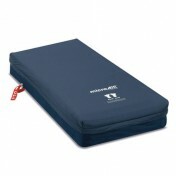 The overlay cover is made from a dual-layer quilted material that is soft and non-irritating to the skin. 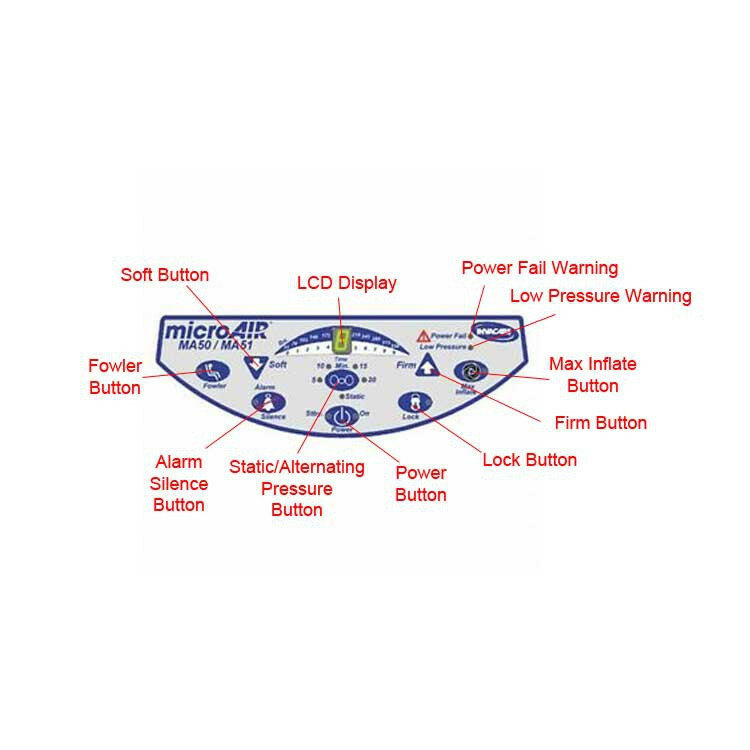 It features visual and audible alarms that alert medical professionals during power loss or when the pressure setting is low. 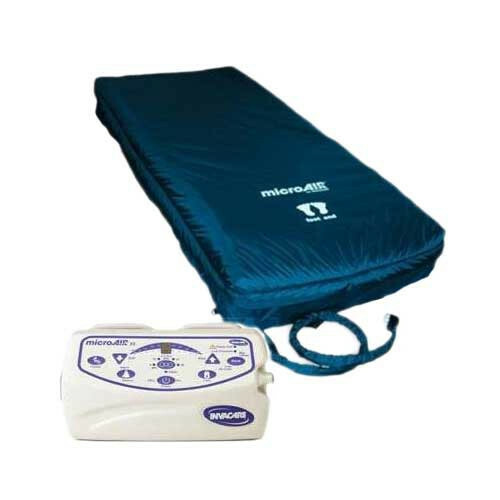 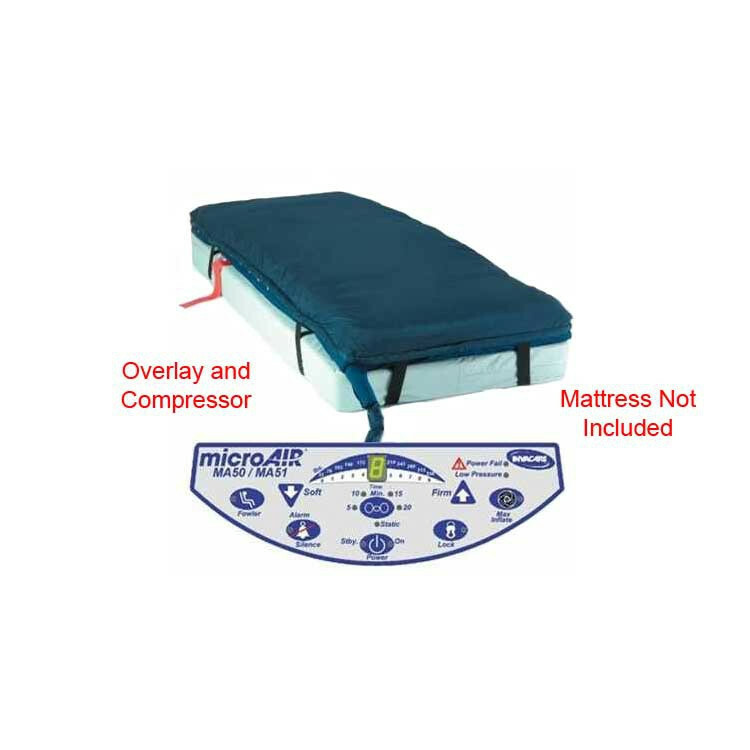 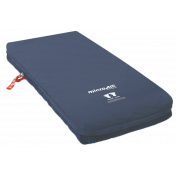 The pressure mattress overlay features a state of the art compressor with a solenoid valve system. 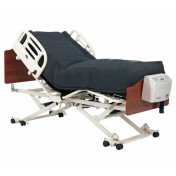 It is easy to set up and program effective therapy cycles. 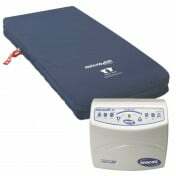 It has a manual fowler that automatically adds 25% more air to the mattress and a quick connect coupler for hassle-free set up. 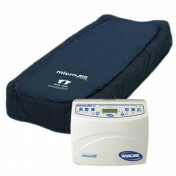 The pressure can be adjusted in increments of 25%, 50%, or 75% to provide maximum comfort for patients. 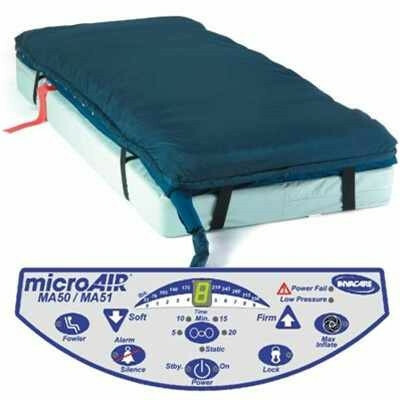 The compressor is 10 LPM, it has a weight capacity of 350 lbs, and it measures 80 L x 36 W x 6 H inches. 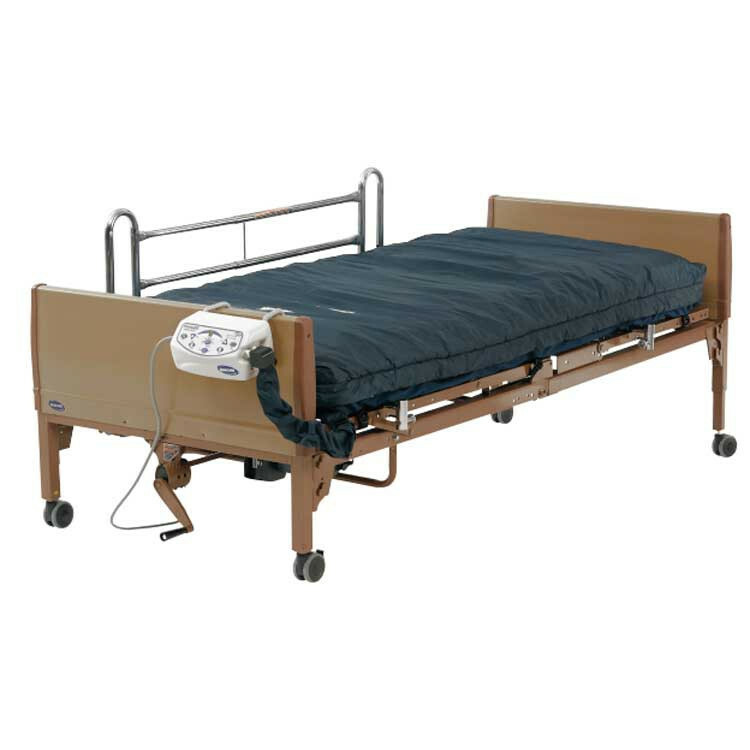 Other available pressure reducing products include Pressure Reducing Pillow for recliners and wheelchairs and Pressure Redistribution Foam Mattress. 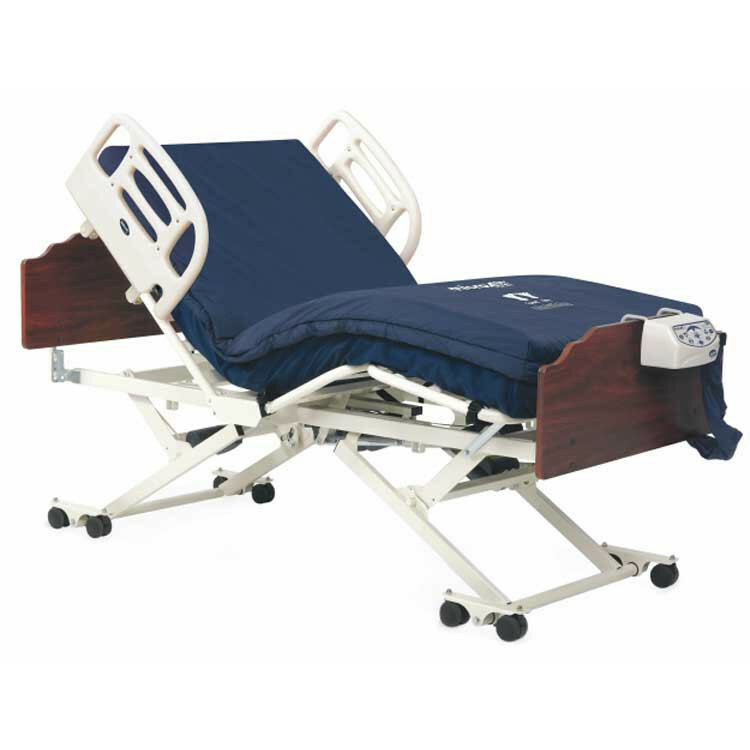 Glossy Sell Sheet provides product highlights.